Ilovekickboxing has been such a great experience so far! Super fun, and challenging workouts! All the staff are super friendly and take the time to get to know you. Definitely would recommend! All the staff are amazing and supportive; always pushing you to do your best. I’ve had gym memberships in the past and quickly lost interest in going but not with ILoveKickBoxing as I always look forward to class. The facility is always super clean! 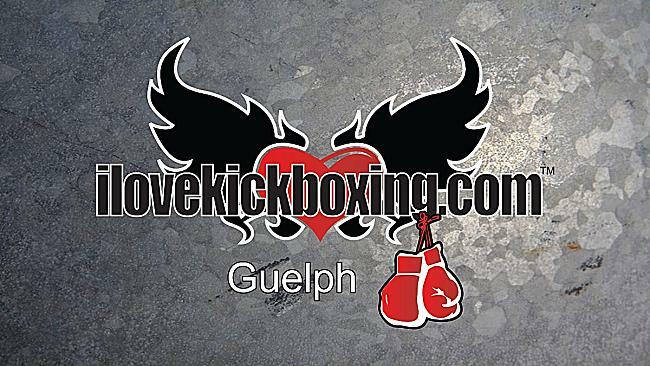 iLoveKickboxing - Guelph, ON is the #1 fitness program for stunning results! Turbocharge your life with FUN no-contact fitness kickboxing routines - a fighter's attitude - and fat-destroying, adrenaline pumping 60-minute bouts of dynamic cardio, stretching & resistance training. Expert instructors at ILKB Guelph, ON guide you through bag-hitting techniques ANYONE can do - perfect for beginners. No fitness experience needed to join ILKB Guelph, ON ! Calorie-crushing moves sculpt your killer physique. Super low Web-Specials, exclusive members-only apparel & personalized support make you feel like family. Dare to be remarkable - Join ILKB Guelph, ON For more information, check us out!